Strike while the CQC is hot. Of all the games in need of a "free weekend", I wouldn't necessarily place Rainbow 6 Siege near the top of the list. In fact, it's done quite well for itself in the two and a half years since its original release. Having carved out its own healthy community, the game has chugged along, planning out and then delivering on its post-launch content year after year. To ensure things never feel too stale, though, Ubisoft has opened R6S up to the general public for the weekend, specifically May 17th through the 21st. It should already be available to download on Xbox One, PlayStation 4, and PC, so you can hop in as soon as you're able. The download itself can be found on the game's product page for both consoles and through the Uplay launcher on PC. Just a reminder - you'll need a PlayStation Plus membership if you're using Sony's system. The trial ends on May 21st (exact times can be found here), but any progress you make can be carried over if you decide to make purchase the game in full. 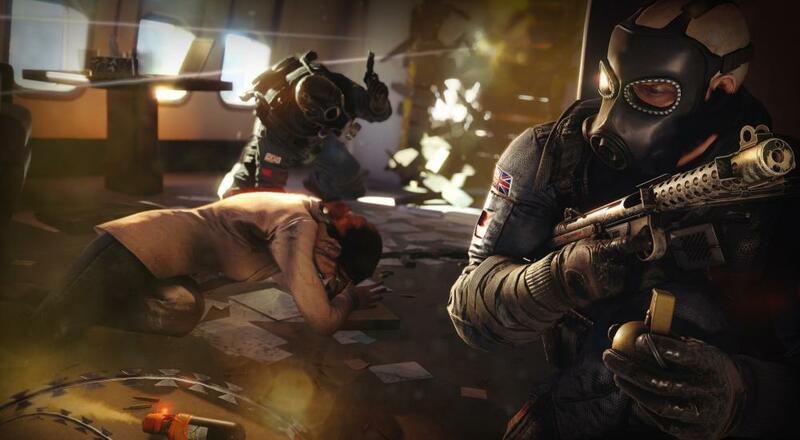 Ubisoft has slapped a 50% discount on the console versions, which lasts until the 28th. The PC window is a little tighter, ending on the 21st, but that version can be picked up for as little as $10, depending on which "edition" you decide on. For those who've somehow managed to avoid learning a single thing about Rainbow 6 Siege since 2015, let me start by saying I applaud your dedication. I'll also say that the game features 5 player online co-op via the classic Terrorist Hunt mode, and that you can read our review here, if you're so inclined. Page created in 0.2937 seconds.